You have surely already invested quite a bit into your home, so you want to be sure that its value doesn’t diminish. 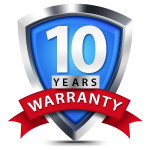 A great way to secure or potentially even increase your home’s value is to keep its outside sharp and fresh. Studies show that painting your house can add to its resale value. 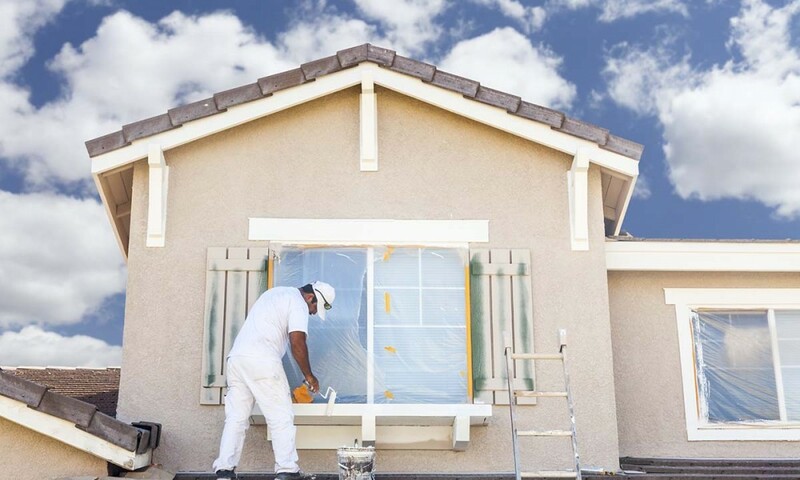 It is definitely worth your while to have your home painted by a professional. Protect It From Natural Elements. 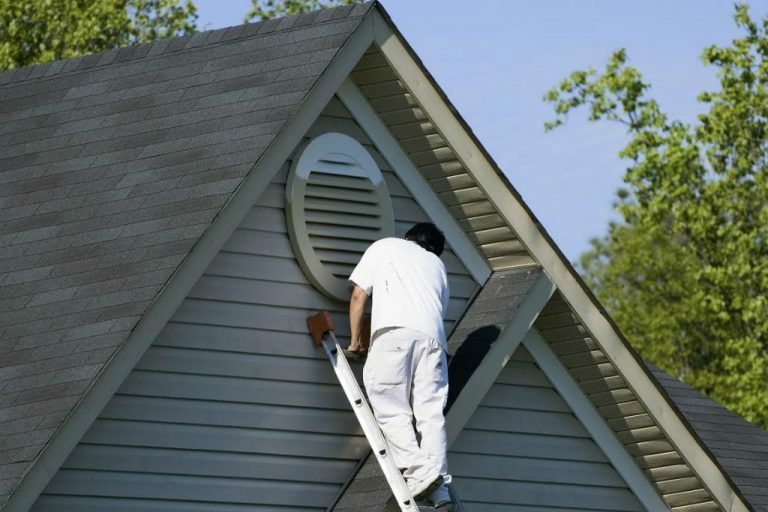 In addition to solving problems, a decent coat of paint will help you identify larger issues to your home’s exterior that you might not have already noticed. 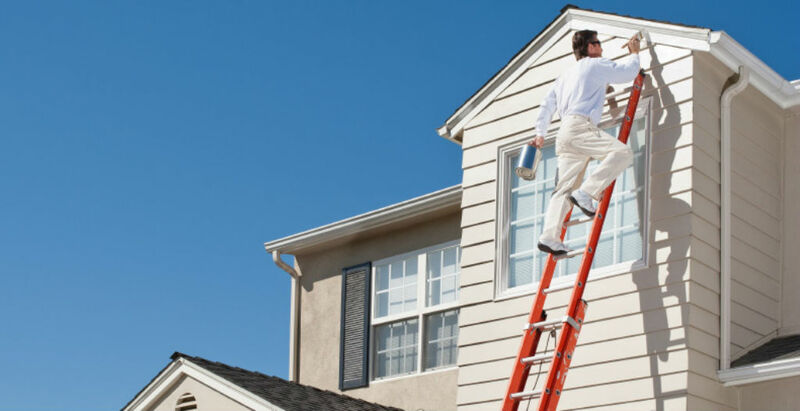 Working to repaint your home can reveal an array of small flaws ranging from mold, mildew, and water stains to rotting wood caused by weakened paint.